Seun Kuti is on a diasporic journey. The songwriter is seeking out new paths, connecting different countries, different cultures which share similar heritages and similar roots. 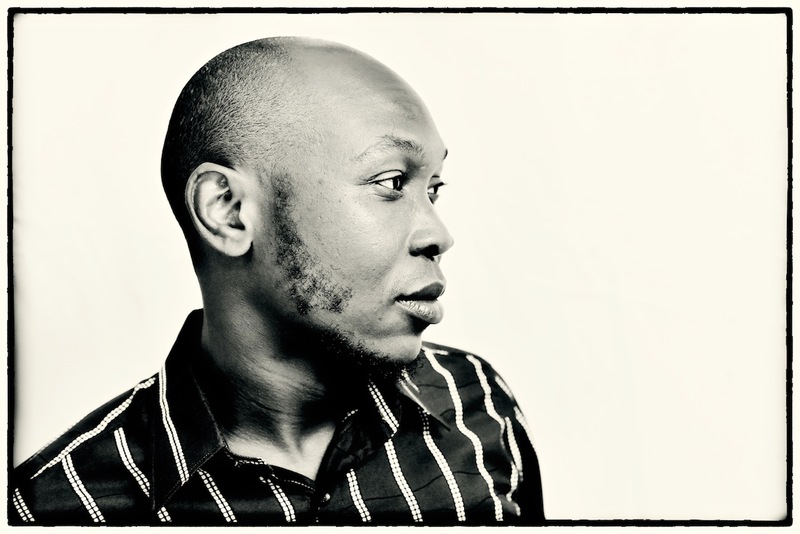 Recently Seun Kuti went into the studio with legendary guitarist Carlos Santana, resulting in new collaborative single 'Black Times', the first sign of Seun's incoming album of the same name. Connecting Seun's Afrobeat sound to Santana's inimitable latin rock fusion, the song is a call for reflection, for the collective focus on black history to energise and organise for the future. As Seun himself put it recently: "We must pass the black knowledge to the future black God and Goddess..."
The two artists met up in Las Vegas recently, discussing these issues and a whole lot more. Thankfully the conversation was filmed, and it makes for a fascinating capsule, an exploration of identity by two vastly talented performers. Seun Kuti & Egypt 80 will release new album 'Black Times' later this year.